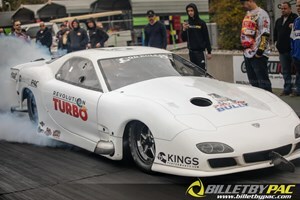 QUILES TURBO RACING RX7 RECLAIMS 13B WORLD RECORD!! 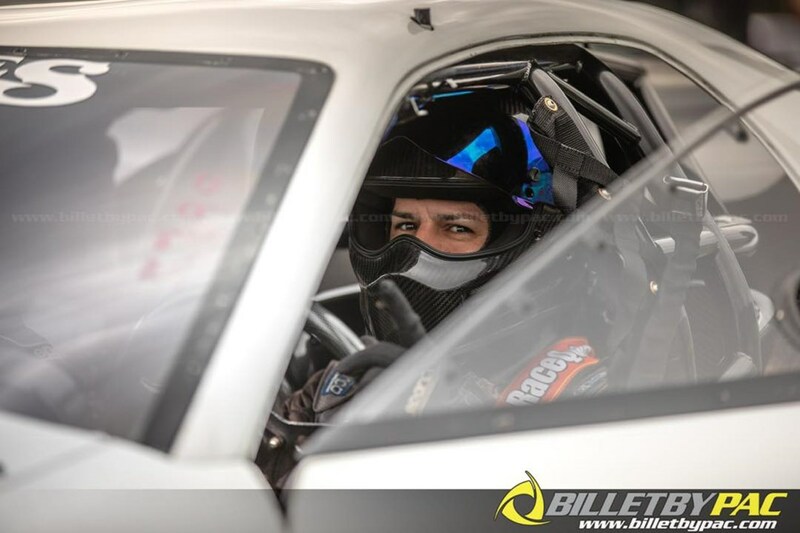 On behalf of the entire PAC Performamce team and crew here in Australia , we would like to congratulate the Quiles Turbo Racing team on regaining the 13B world record, running a 6.335@217mph on the weekend at Orlando Speed World Dragway. The team are running a complete #BilletbyPAC 13B engine kit and is tuned by Wilbert Performance and maintained by Maiky Performance. This is one tuff car💪🏼💪🏼 checkout the record run video HERE! 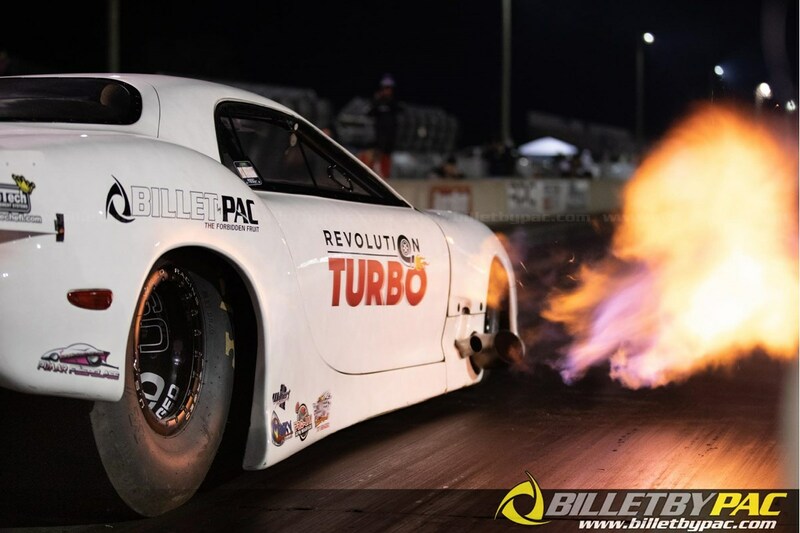 For more information on our Billet products go to www.billetbypac.com or message Rocky directly on the Billet by Pac Facebook page.